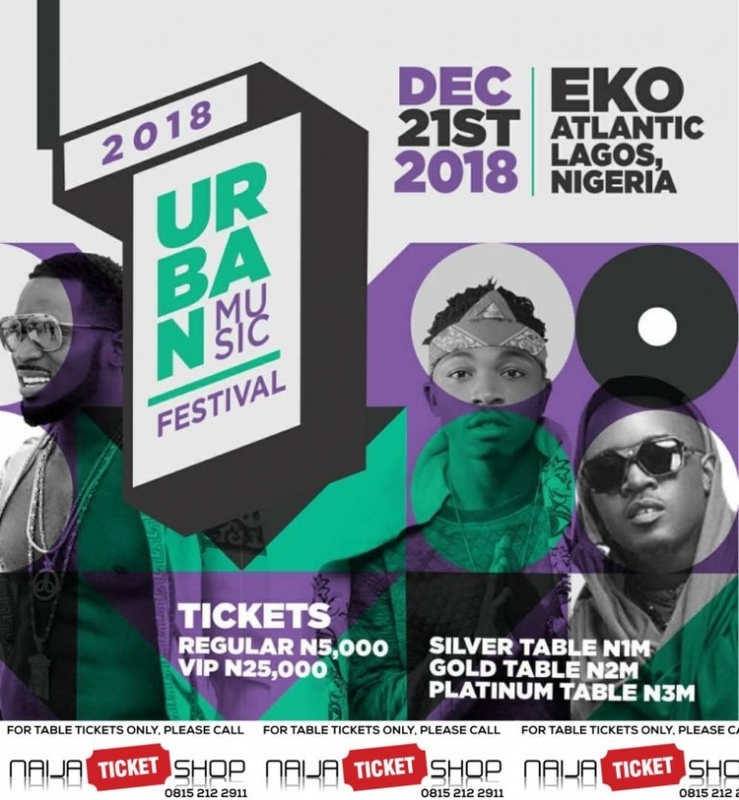 Click to enlarge Nigeria's premier music festival returns!! 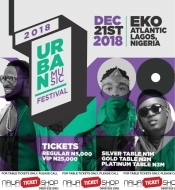 Come witness history at this year's Urban Music Festival with all the trending artistes in Nigeria. Bullet Description: The stage is set at Eko Atlantic city.